AVAILABLE FOR 2020 SEASON - AVAILABLE WEEKLY OR MONTHLY FOR OTHER TIME PERIODS. 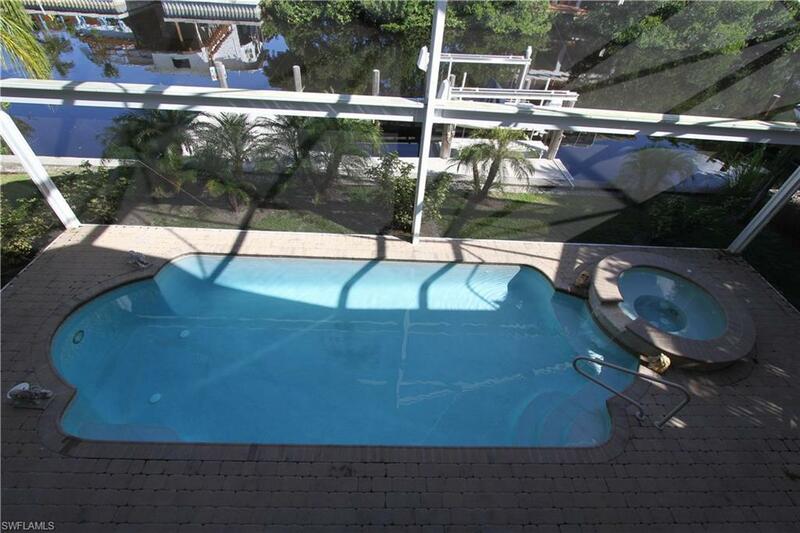 A short bike ride to the beach or walking distance to local restaurants, this pool home is everything you have been looking for. Tropical pool area overlooks the water; watch dolphins, manatees and fish while you enjoy your morning coffee or evening cocktail. 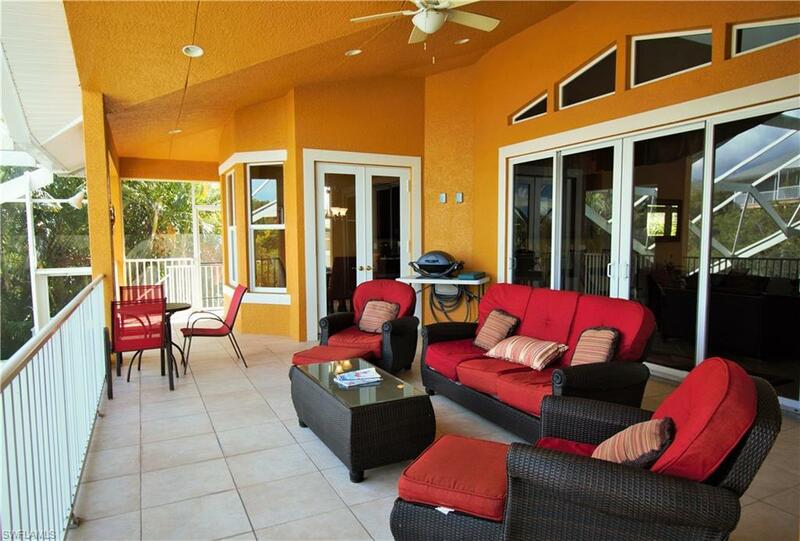 Plenty of room for entertaining outside in the screened lanai. NEWLY INSTALLED ELEVATOR MAKES IT EASY TO REACH THE POOL AREA FROM THE UPPER FLOOR. 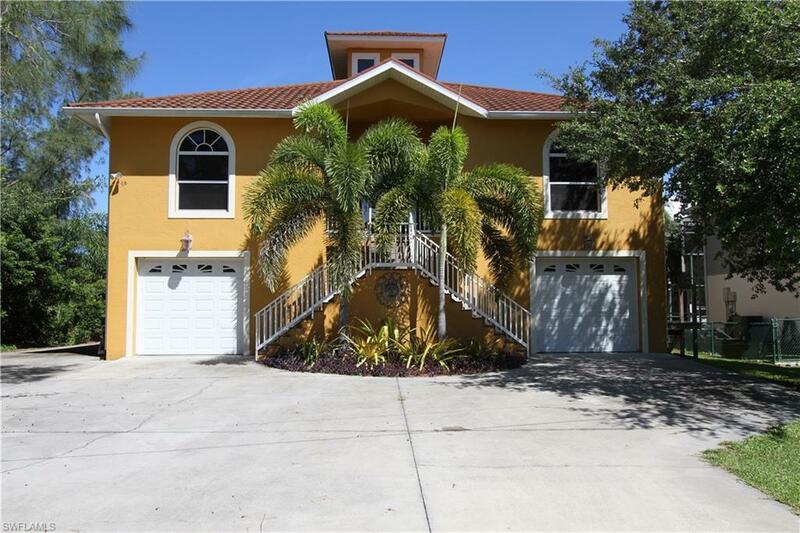 Beautifully upgraded kitchen with double ovens, stainless steel appliances and granite counters. 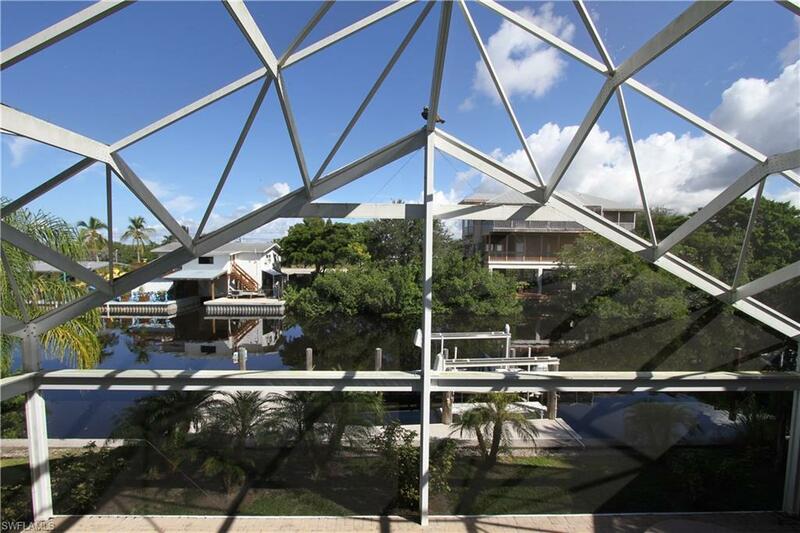 The high ceilings and cupola allow maximum brightness and sunshine into your winter home. King size bed in the master with queens in the other two upstairs guest rooms, the lower floor guest room has two twin beds. Why wait? Call today and reserve this home for your perfect winter getaway! Listing courtesy of Toastyinnaples.Com Realty.